Our Men’s Ministries here at First Assembly, is a great opportunity for men to come together for a time of fellowship, devotion, and prayer. 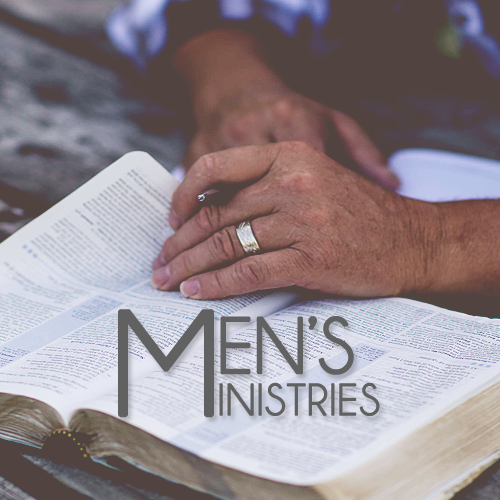 "Kingsmen" is our Men's Bible Study group. They come together every Monday for a time of discipleship, fellowship and encouragement. 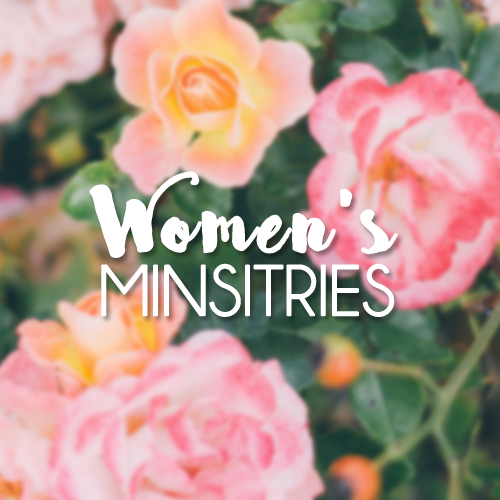 We have a few different ministries for the women of our church. One of them being "Grace Ministries". The mission of Grace Ministries is to love God and to extend His love to others. Our purpose is to reach women through our Christ centered monthly meetings, special events and sectional/district functions. We want to help women find a life of purpose; equipping them for service in our church, our community and our world. 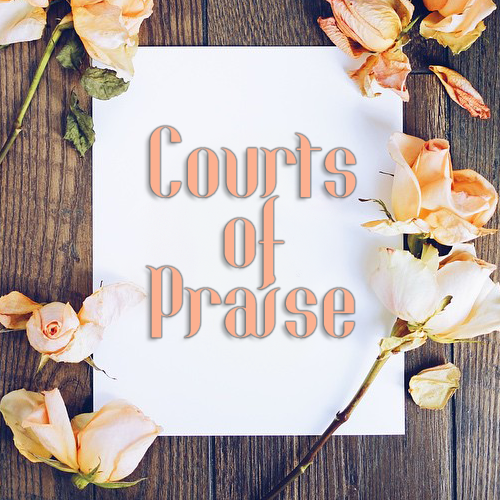 "Courts of Praise" is a ministry that will revitalize and strengthen your spirit. Women of all ethnic backgrounds meet together in the love of Christ. Here at C.O.P. we always allow the Holy Spirit to minister and you will always receive a word of encouragement. Courts of Praise meets every Monday night at 7:00 in the Crossroads building. 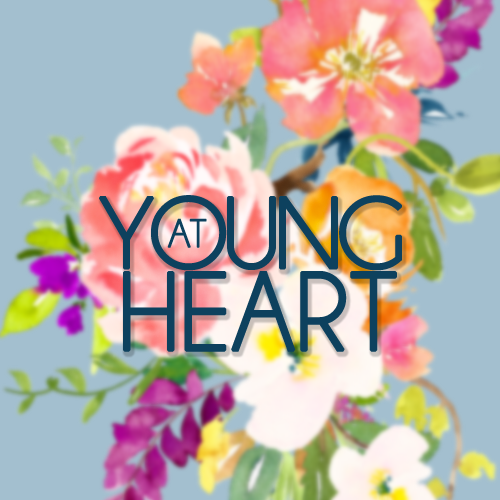 Our Seniors Ministry is "Young at Heart". It's ministry provides our senior's with an opportunity to fellowship with one another, attend day trips and minister to our community. We believe at First Assembly that our elders are vital to our church DNA and we give due credit to our senior's for staying the course. We love to celebrate them here!